Another Great 1 Cent Online Auction! Every item starts at only 1 penny with no reserves or minimums. Bid as high or as low as you’d like on every single lot. Liquidating this beautiful living estate of great items and all items will sell! Nice clean, smoke free home. All items are like new, very clean and well cared for. Come to preview items at Gunsmoke Dr. – Farmersville, TX 75442 on Sunday, August 21st from 3pm to 5pm. Due to family living in the home, other preview days and times are not available. Pick up ONLY at Gunsmoke Dr., Farmersville, TX 75442 on Monday from 9am to noon or Tuesday from 4pm to 7pm. Call Clay to set up pick up time. 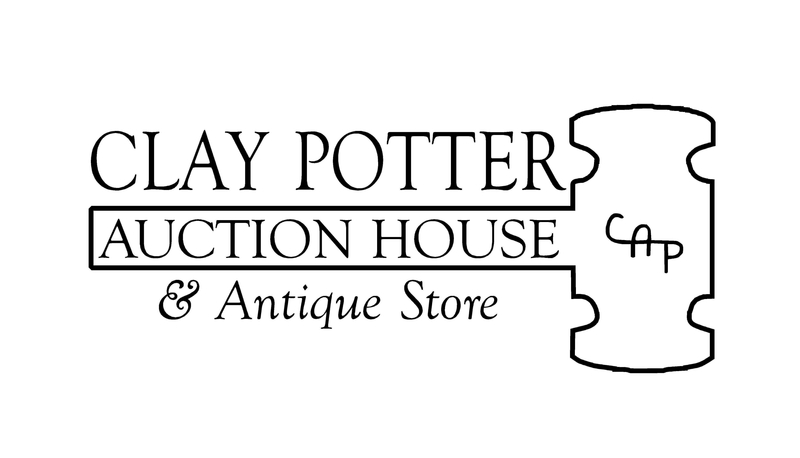 214-325-4430 – No items will be brought to our auction house!